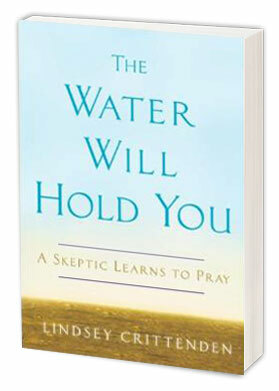 Lindsey Crittenden went to church one day with no interest in getting closer to God. She just wanted to get out of the apartment. Or so she thought. She found instead the beginning of a journey that would change her life. . . .